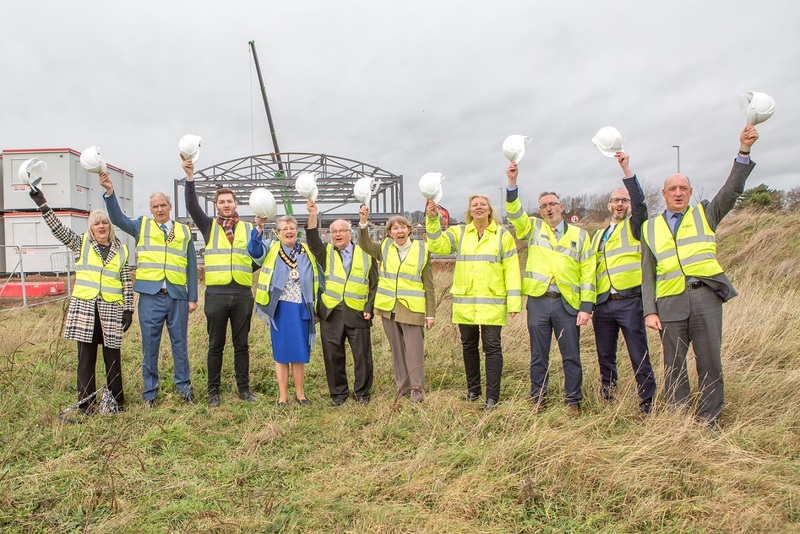 Due to be operated as an academy by Flying High Trust, the school is being delivered by Arc Partnership – a joint venture between Nottinghamshire County Council and Scape Group – and is set to complete in summer 2019, in time for the new academic year. “The new school is part of our priority to make Nottinghamshire a place people are proud to call home and where children and young people can go to good schools. The school, known as Hucknall Flying High Academy, will offer 210 places, with the option to extend this further to 315. Flying High Trust already have strong links to the area through the highly successful Hillside Primary & Nursery School, situated on Roberts Lane and are pleased to strengthen those ties further. “We are delighted to be opening the new school in Hucknall. The school is now open for applications for all year groups via the Nottinghamshire County Council Admissions Portal. Visit http://www.nottinghamshire.gov.uk/education/school-admissions/apply-for-a-school-place or call 0300 500 80 80.